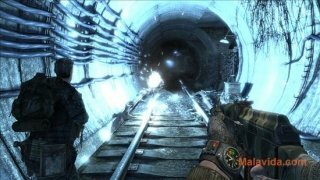 Metro 2033 is an FPS (First Person Shooter) that is based on a novel by the Russian author Dmitry Glukhovsky, that mixes terror with the limitless action that this kind of game normally offers. 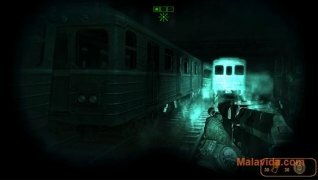 The game is set in a post-apocalyptic city of Moscow in which the vast majority of the population that managed to escape has taken refuge in the underground tunnels, where most of the action takes place. 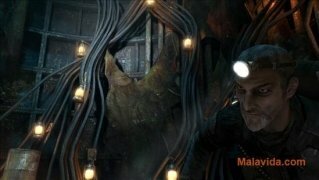 As well as moving along the tunnels, you will also have to go outside during some of the missions, with the danger that encountering the mutants can imply. In Metro 2033 you can use a wide range of weapons, and both the graphics and the sound settings are exceptional. With an incredible recreation of the radiation effects on the mutants. Can you help the human civilization survive in the tunnels in which they have taken refuge? 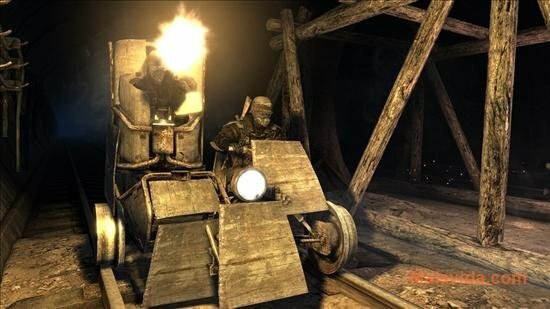 Have you got what is takes to defeat the mutants and rival factions? You will be able to discover this and much more after downloading the demo of Metro 2033. This game requires that you have PhysXLoader.dll installed. This download requires a ZIP compatible compressor. 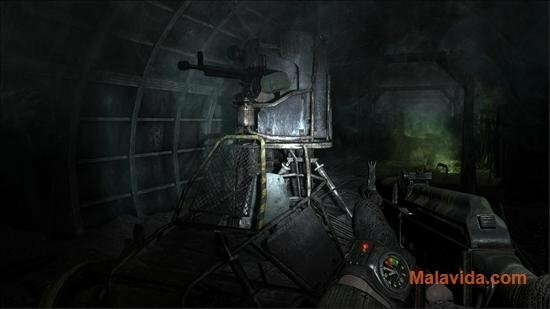 The demo allows you to play the beginning of the game.